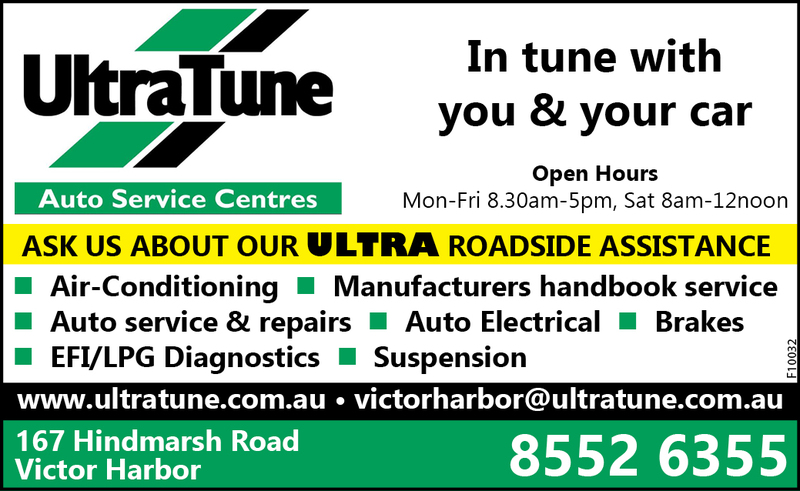 When in Victor Harbor, you do not have to trek back to Adelaide for difficult or advanced auto repair work. Ask the technicians at Fleurieu Automotive – if something is worn or broken, they can fix it. Technician Andrew Moules said people are not always aware just how broad are the service options at Fleurieu Automotive. “We had someone see us working on a caravan recently and say “I didn’t know I could get my caravan done here!”” smiles Mr. Moules. Book a repair online or call us for a free car service quote!